Climate change and agriculture experts recently discussed the changing landscape of finance in agriculture, especially in developing countries. They were united in their view that there was a growing recognition of investing more in agriculture-related adaptation activities. Experts from the Green Climate Fund (GCF), Food and Agricultural Organization (FAO), Global Environment Facility (GEF) and International Fund for Agriculture Development (IFAD) discussed the issue at a workshop held during the ongoing climate talks in Bonn, Germany. The talks are the first since the Paris Agreement has come into force. Both, the GCF and GEF are mandated to help developing countries in their transition to low carbon growth and also in implementing their climate action plans called the Nationally Determined Contributions (NDCs). The International Fund for Agriculture Development (IFAD), a specialised agency of the United Nations, was established as an international financial institution in 1977. Recognising the importance that countries reposed on agriculture, the FAO’s Martin Frick revealed that in sub-saharan Africa, 92 per cent countries have chosen agriculture as one of the sectors in their INDCs. These countries have also identified agriculture as a tool to ensure food security. Developing nations’ increase in focus on the agriculture sector was obvious given the fact that most had agro-based economies. Moreover, agriculture is among the worst-hit due climate change. Such countries are also drawing attention from the funding agencies to help them in coping with the climate impacts in agriculture. Rawleston Moore of the GEF, while assuring that it had a clear mandate to help developing countries implement their NDCs, highlighted that while targets in INDCs represented political mandates, implementing them in project form was a still a long way off. Moore pointed out that GEF was short of funds, having only around US$1.2 billion. Roshan Cooke from the IFAD said that his organization had on its own established fund for small-holder farmers with US$366 million currently. It was running 36 projects in sub-Saharan Africa. Sharing the IFAD’s successful experience in bringing about sustainable agriculture, Cooke highlighted that both soft and hard measures were required. 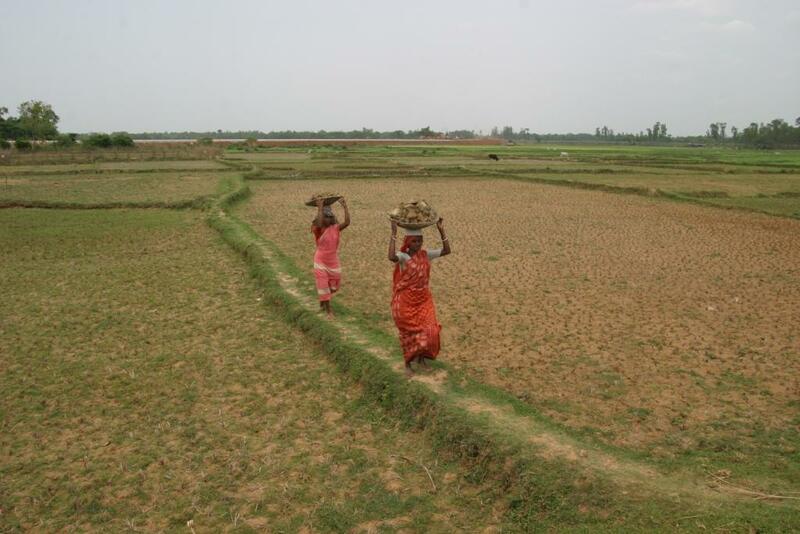 While the soft approach involved integrating climate change into local planning processes, increasing knowledge of farmers, capacity building, developing alternate livelihood opportunities; the hard approach included building small scale infrastructure like soil and water conservation infrastructure, irrigation systems, providing technologies etc. The GCF represented by Juan Chang spoke of its mandate of providing 50 per cent of its funds in adaptation. He acknowledged that there was now a “bigger case to support land-based activities in GCF”. He also mentioned that US$168 million have been invested in land-based activities in adaptation but more concrete proposals for receiving funds were required. Massive investments were needed to increase resilience. He also pointed out that the time had come to “turn needs into ideas and to go from planning to action”. The need for coordination between funding agencies was also highlighted.